Go beyond the customary options with something unique for your lovely little kitchen. Q Stone Kitchen Benchtops, an engineered stone with quartz dominating its composition, can be an ideal option. Available in varied colour palette and grades, these are more than just an aesthetically appealing reconstituted stones. 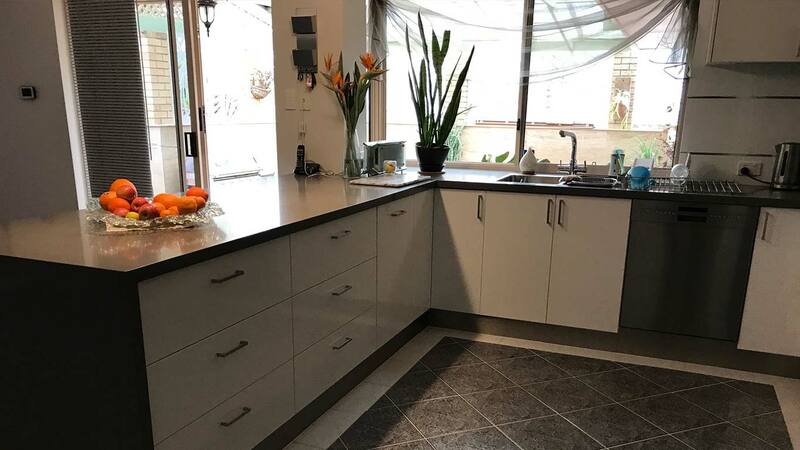 If you are in quest of a premium reconstituted stone benchtop for your kitchenette, here is your chance to order the finest variant from West Coast Marble & Granite, the top-rated manufacturer, supplier and installer of benchtops in Perth. A number of qualities make Q Stone a top choice in benchtops of which scratch resistance, stain-resistance, low absorption rate and waterproof exterior are a few to highlight. All this and much more contribute to a hygienic surface, transforming it into an absolute essential in modular kitchens nowadays. Hence, if you are planning on a new abode or have renovation on cards, try switching to Q Stone, instead of the customary granite and marble, as benchtops. No matter what your project is, residential or commercial, expect only the best outcome from the market-leading West Coast Marble & Granite.